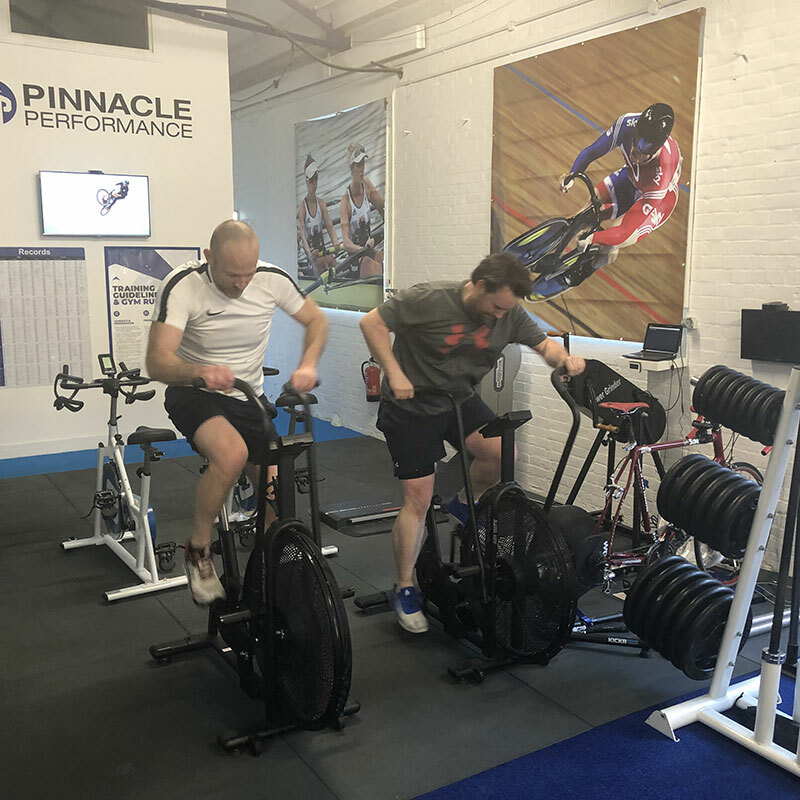 Should you want to lose fat, gain muscle or build your strength, and are keen to make a fulltime commitment to your long-term health, Pinnacle Performance is the gym facility for you. 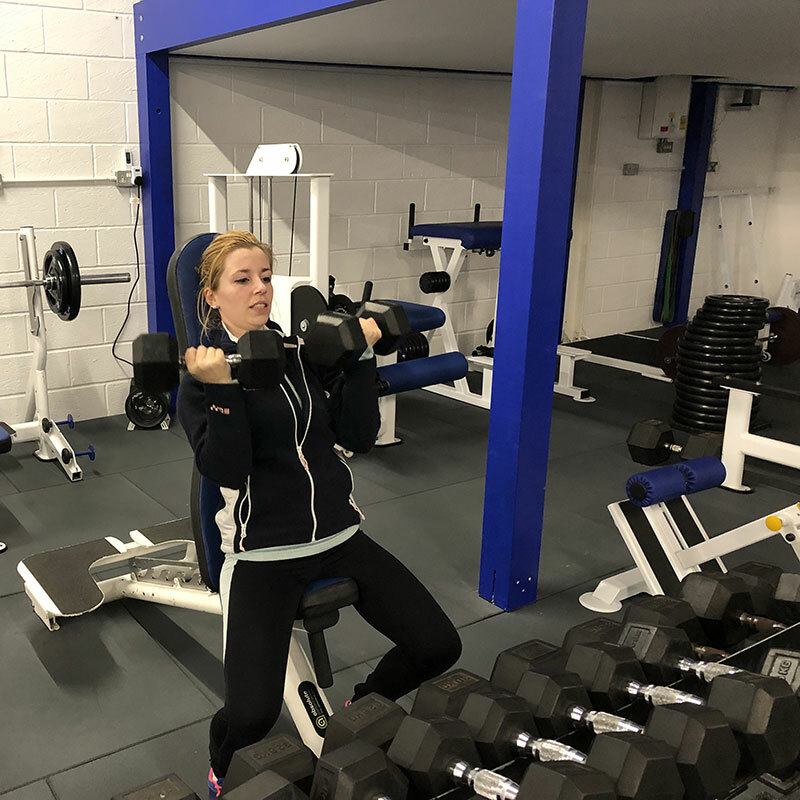 Home to young, aspiring or experienced athletes and novices alike, our gym is the facility of choice for many, who are looking to improve their physical fitness. Founded in 2011, with a primary objective to provide elite, industry-leading health and fitness training as well as first-class strength and conditioning coaching, we’ve grown from strength-to-strength. Additionally, here at Pinnacle Performance, we are intent on providing a top of the range consultancy service for our plethora of clients. We pride ourselves in utilising our continuing education in sport and exercise science to deliver a high-quality and measurable service. This helps clients improve upon their health and fitness goals and needs. 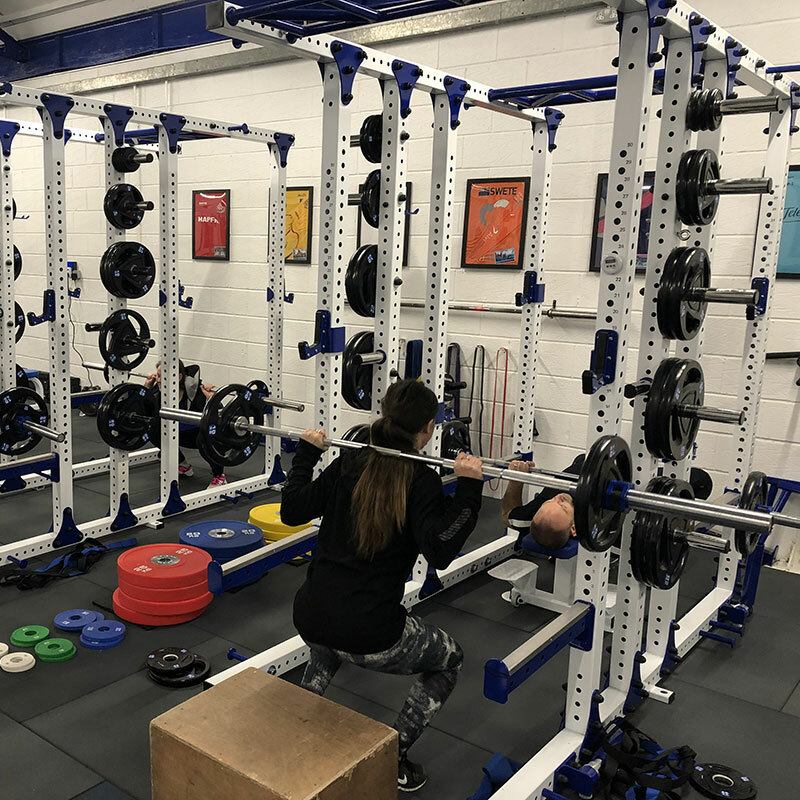 We work closely with our clients to ensure their individualised fitness programmes and coaching is specifically tailored to their needs, helping them to attain, achieve and advance their objectives. 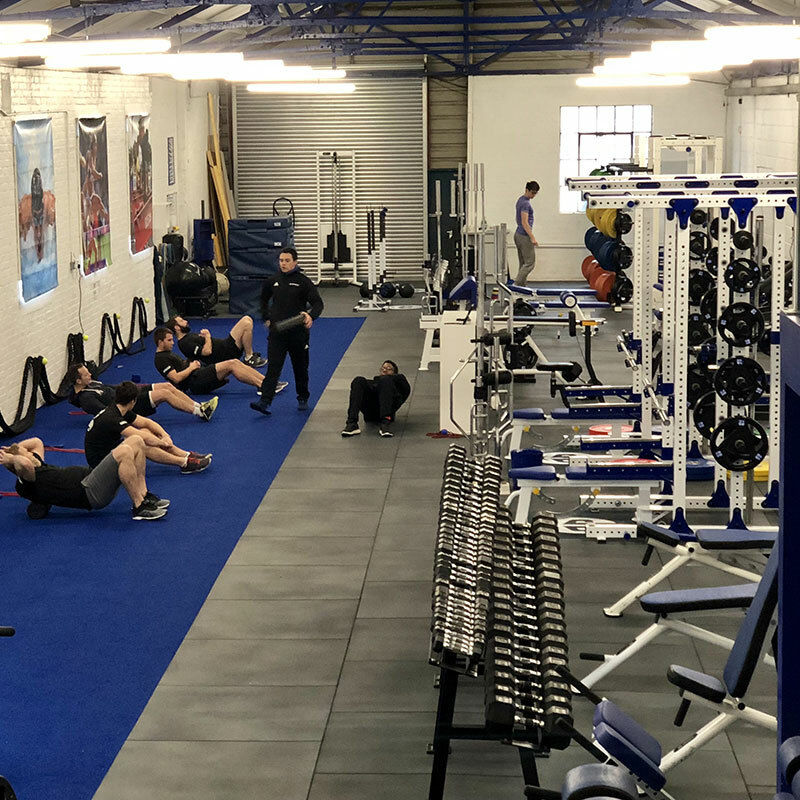 At Pinnacle Performance, we have a wealth of experience working with many different individuals from a variety of training backgrounds and lifestyles. From professional athletes to first-time trainees, we welcome everyone at Pinnacle Performance. Before starting any training, we ask our clients to select which service and membership package they would like to enrol in. Each client is then provided with a comprehensive initial consultation and physical assessment. This involves us taking a close look at your injury history, training experience, body composition, posture, body movement, and much more. Using the information gathered during the initial consultation and assessment, we will design an individualised twelve-week training programme, which is specifically designed around your goals and objectives. We ensure to take our time when creating your comprehensive training plan, due to the impeccable attention to detail and individual-specific nature of each and every programme. Consequently, your individualised training materials will be provided upon return for your second visit. Regardless of which service or membership plan that you opt for, rest assured that all of your training sessions will be supervised and closely coached through the entirety of the programme. You will also have the chance to book in weekly consultations to help stay on track. Pinnacle Performance is based on the picturesque location of Hamble Point Marina at the peak of the River Hamble, approaching the Solent. The unique services we provide here at Pinnacle Performance dictated the need to be based in such a location. 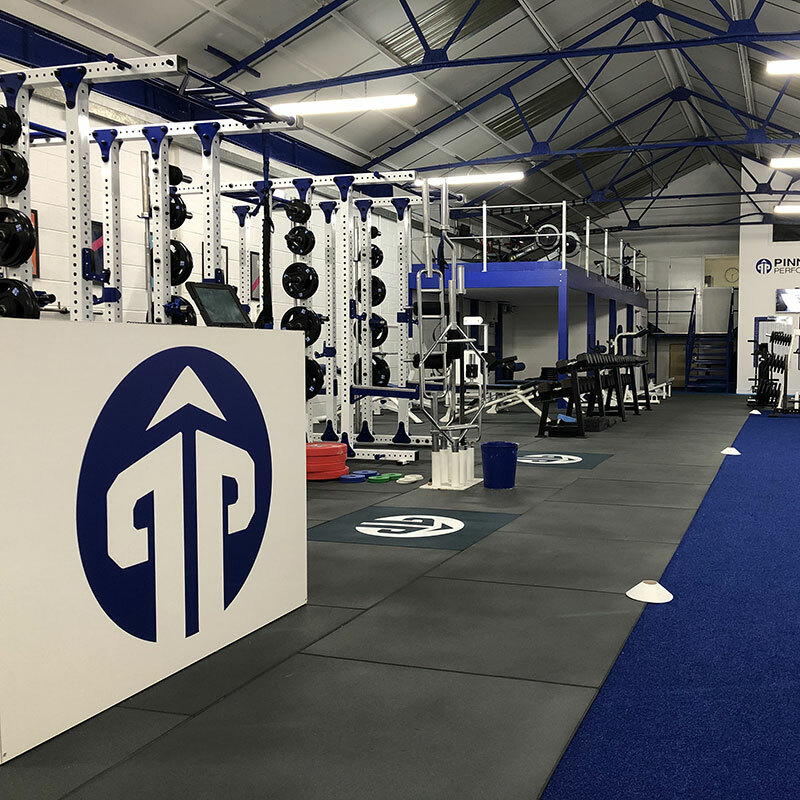 In order to provide the best service we can, we’ve made it one of our top priorities to outfit the facility with some of the best available equipment on the market. As you approach our building, you may be confused as to how a training facility can be located in what appears to be an old industrial unit. However, as soon as you open the door, you will be astounded at the contrast between the exterior and interior appearance. Why don’t you book a free consultation with us today and come down and witness the quality of our cutting-edge gym facility for yourself? It would be an excellent opportunity to see what all the fuss surrounding Pinnacle Performance is about.